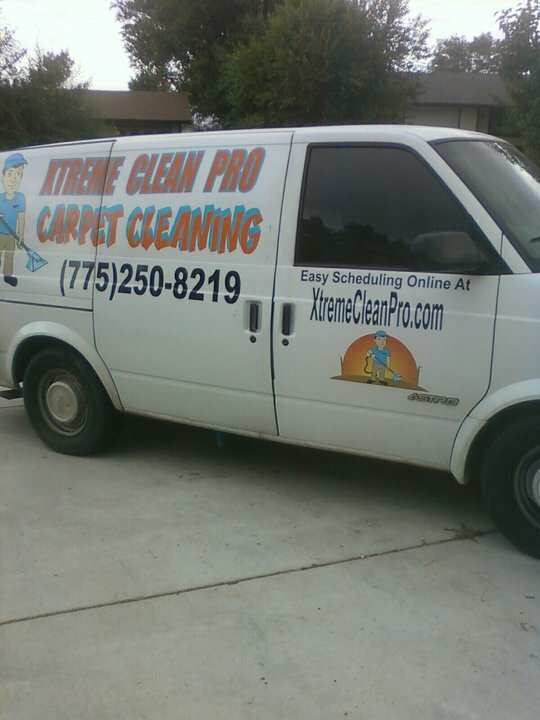 Professional Carpet Cleaning Reno with Xtreme Clean Pro Steam Carpet Cleaning Services. We professionally clean carpet, upholstery, tile and grout, and more at Reno Nevada's most affordable rates! We are licensed, insured, and we use a high powered 25 hp truck mounted cleaning unit for the ultimate deep down steam cleaning. There's no bait and switch with us. We have 5 star ratings with a track record that you can trust. 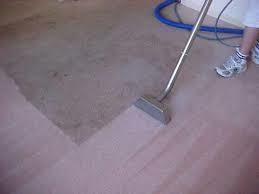 Get the owner/operator every time with us a seasoned veteran in the carpet cleaning industry. We've been operating in Reno/Sparks since 2009. We service Reno Nv. and Sparks Nv. only (Washoe County). Areas include Cold Springs, Stead, Spanish Springs, Mogul, Verdi, Washoe Valley, Lemmon Valley, Sun Valley, Etc. We no longer service Fernley, Fallon, Carson City, Dayton, Minden, Gardnerville, or Lake Tahoe. Xtreme Clean Pro Online Scheduling is 24 hours a day and 7 days a week. Step 2 - Click the submit button. Step 3 - Choose the services you would like done on the next page with the exact price you pay! Step 4 - Click the submit button with instant confirmation. We do not ask for payment information during the filing of these forms. You do not pay until we complete our work. You may cancel your appointment at anytime, but at least 8 hours notice is much appreciated. NO MORE WAITING AROUND IN TIME FRAMES! CHOOSE THE EXACT TIME YOU WOULD LIKE US TO ARRIVE IN THE CALENDAR TO THE LEFT. WE CURRENTLY HAVE 10 AM or 2:30 PM SHARP. If you are having a problem viewing the available openings try turning your phone sideways. 20,000 plus have visited this site since 2009.